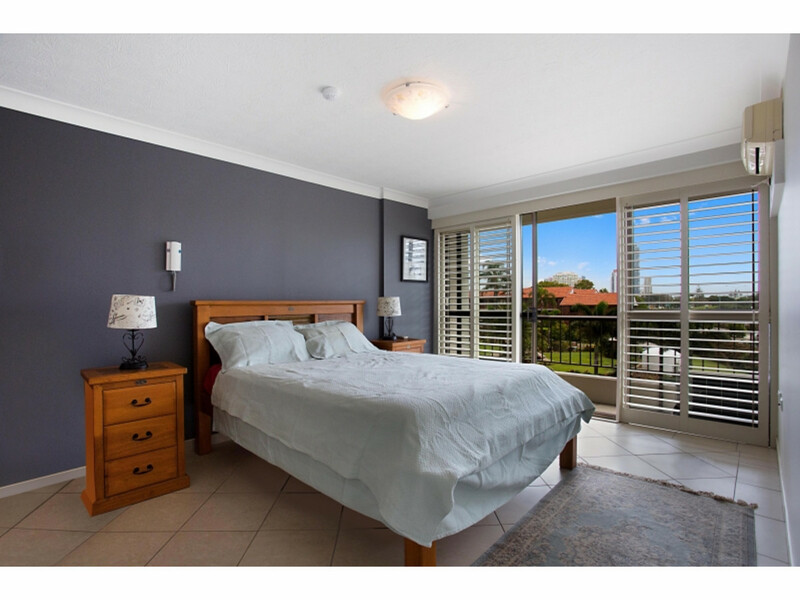 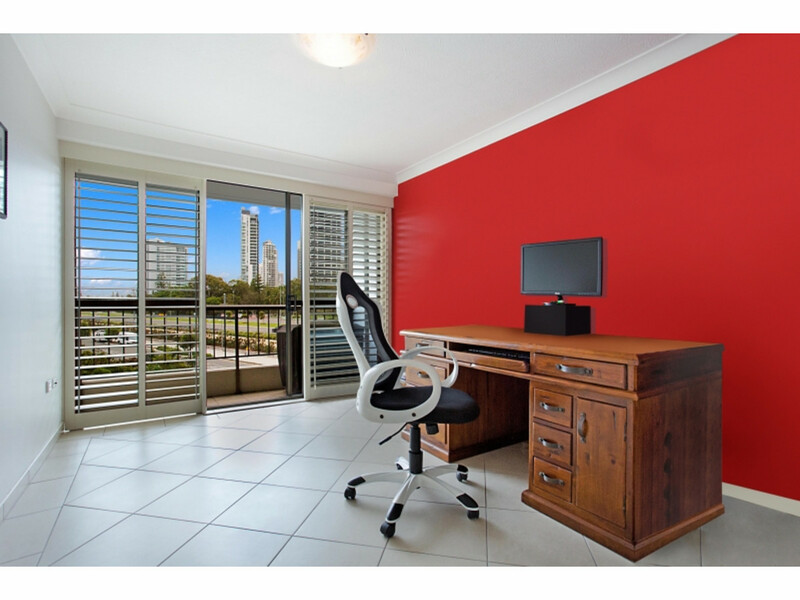 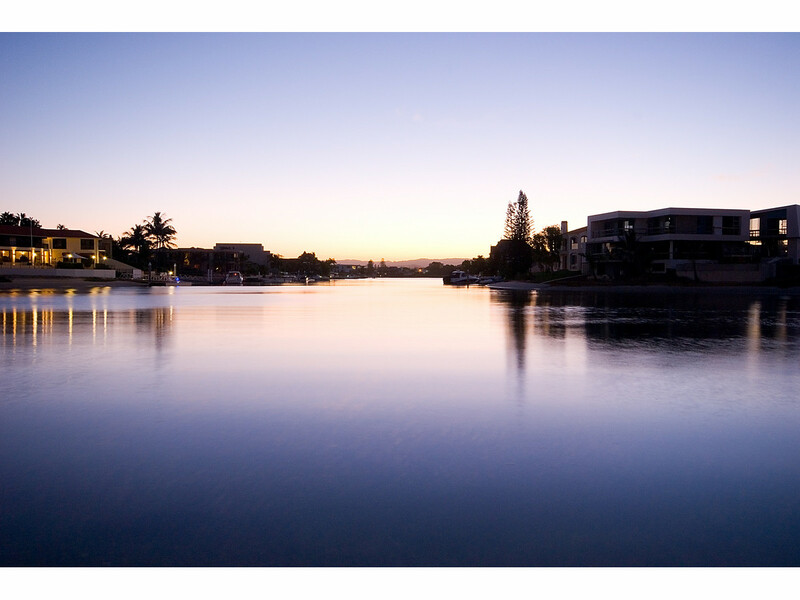 Great opportunity to purchase a fully renovated 2 bedroom residential unit in the the Gold Coasts most desirable waterfront suburb for a remarkably low price. 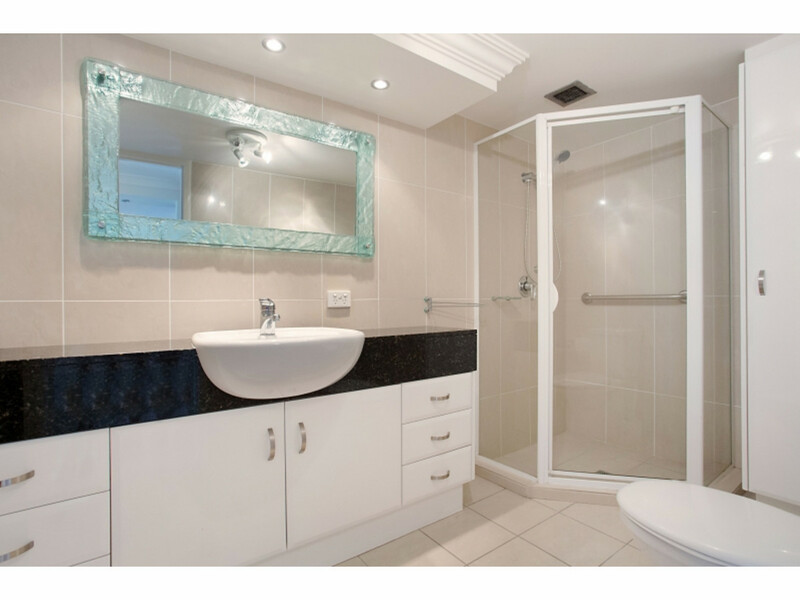 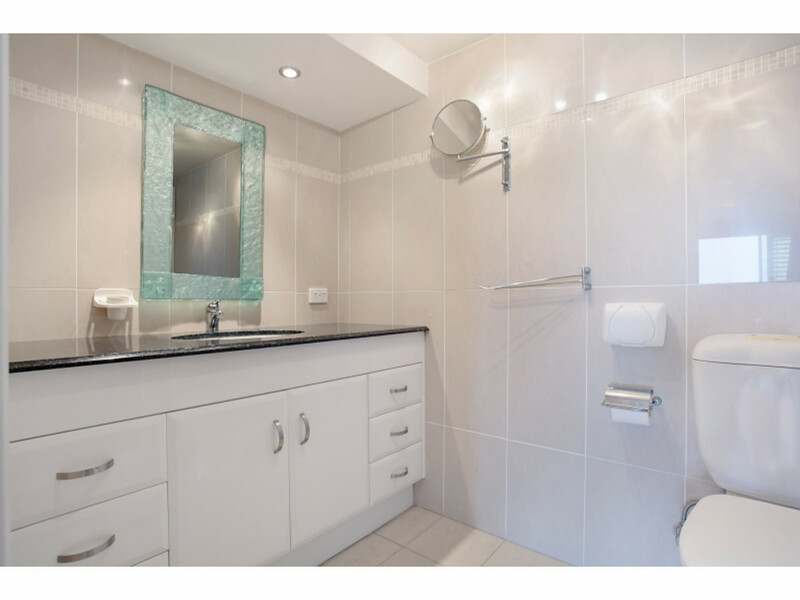 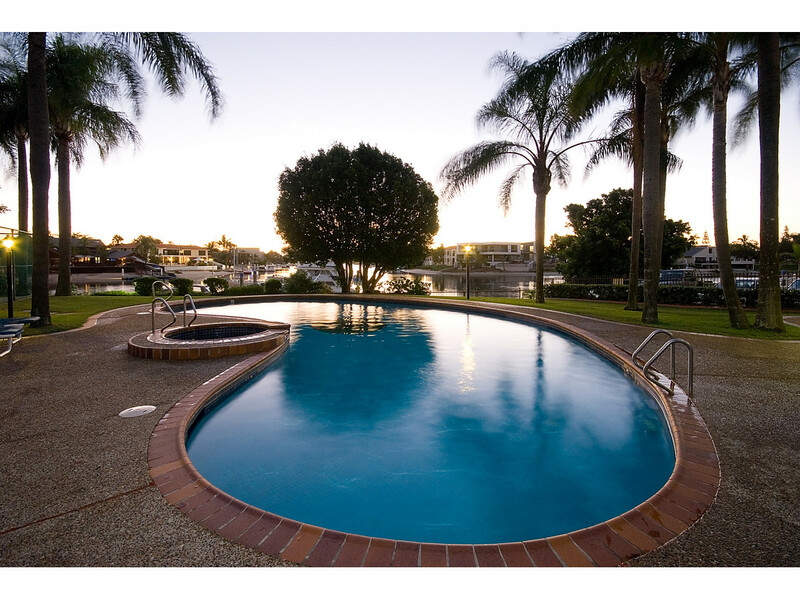 - Low body corp of $106 per week, council rates $756 for 6 months & water $331 for 3 months. 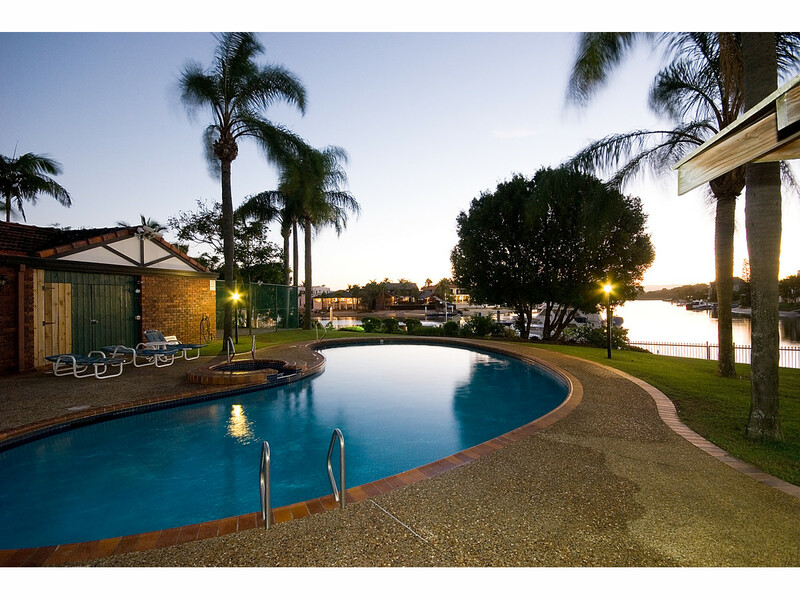 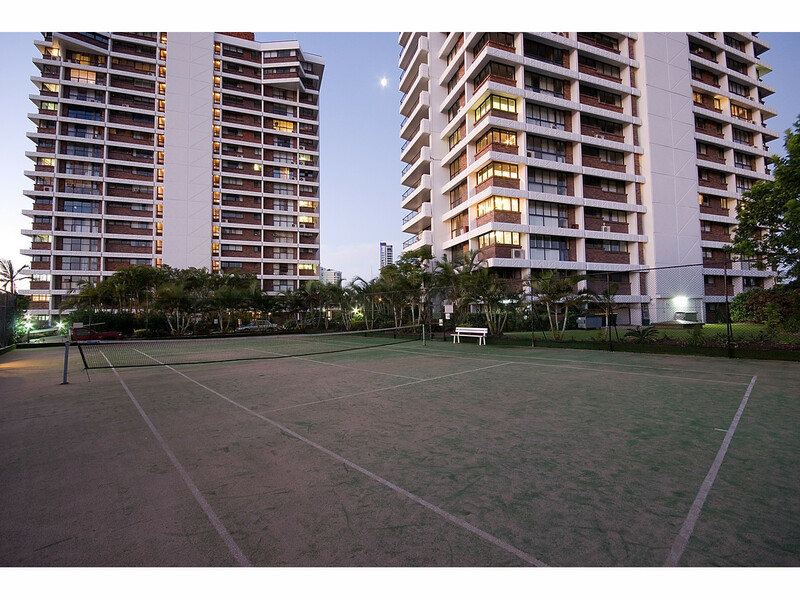 Building facilities include large outdoor pool, full sized tennis court, spa, sauna, marina berths and boat ramp. 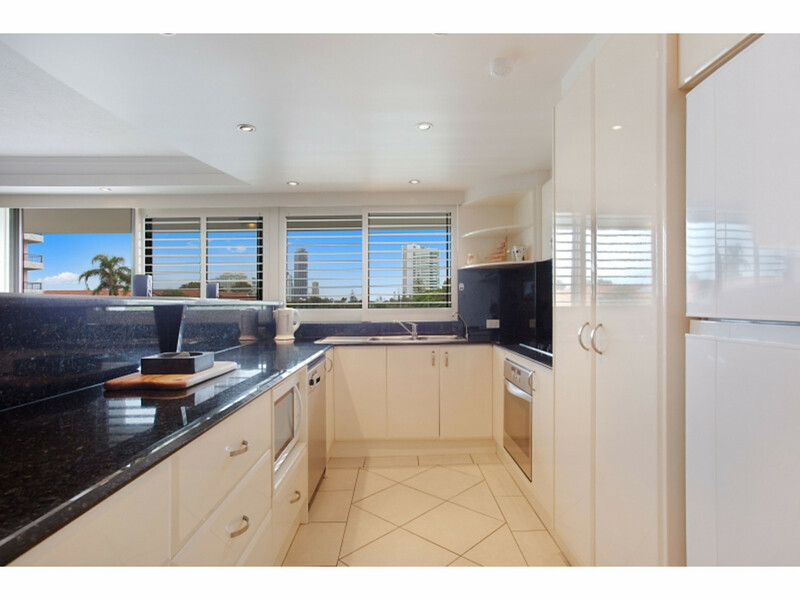 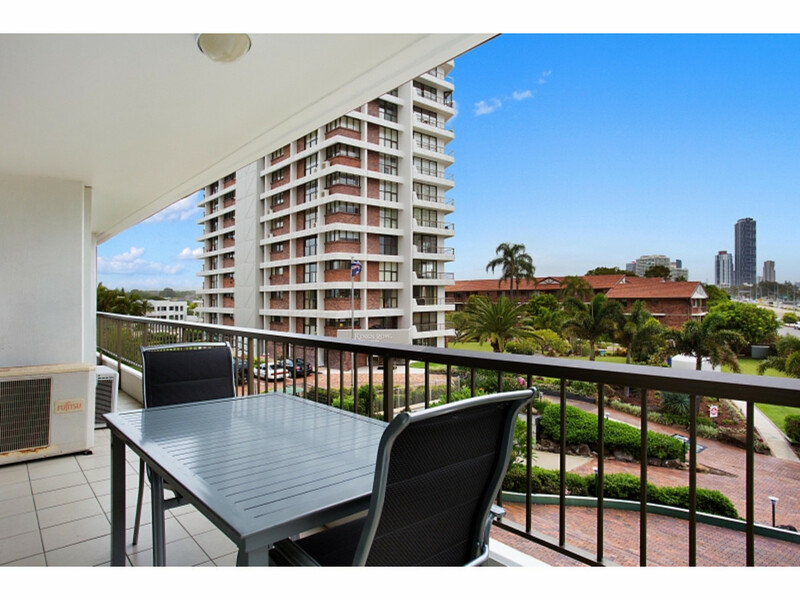 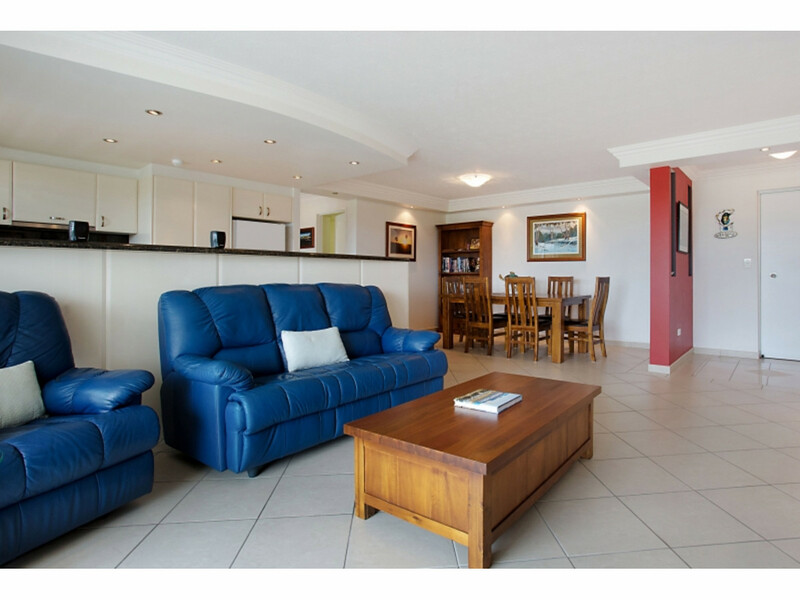 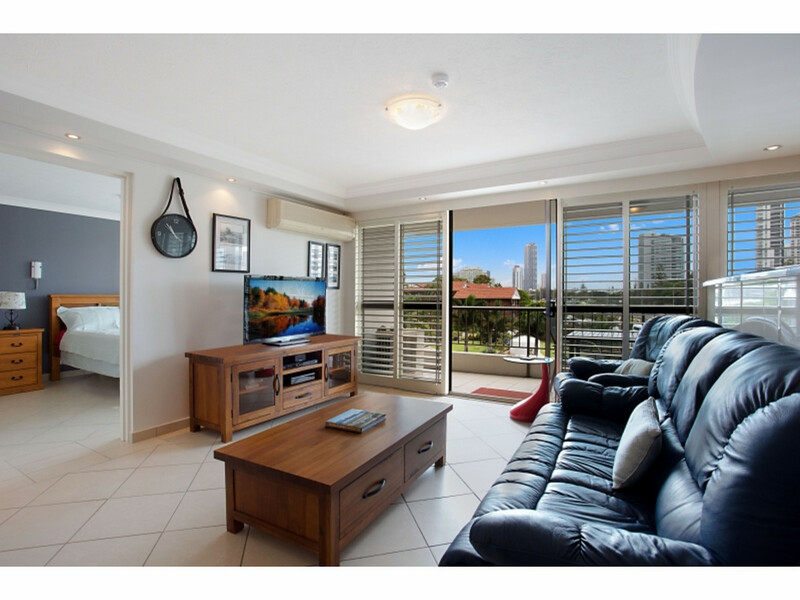 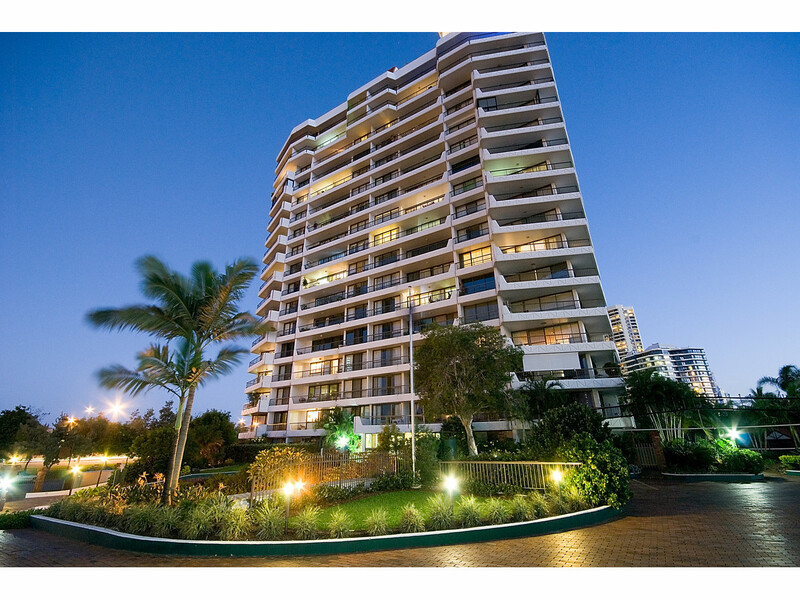 A premium residential building (no holiday rentals) perfectly located just minutes walk from the light rail, Main Beach cafes and patrolled beaches.